Hi everybody. 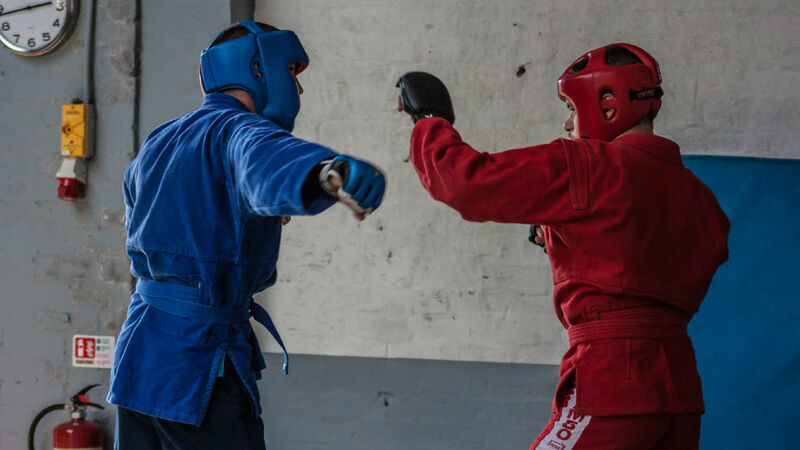 Come to train in Sport and Combat Sambo. Learn Throws and submissions . It will help you in your sport if you are doing Judo , BJJ or MMA . We train Mondays , Thursdays and Sundays. Class lasts 2 hours . This is a short clip of our Sambo training.